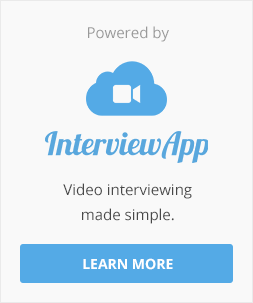 Welcome to the InterviewApp Blog ! 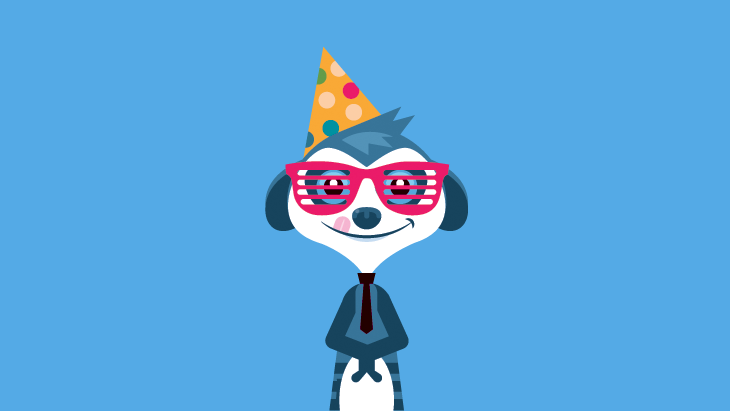 Welcome to our brand new blog! We’re very pleased to present it to you. We genuinely hope you’ll like it and find our articles interesting. We’ve decided to keep it simple and fun. Also, we believe you’ll find happiness in the following 5 categories. In this category, we’ll keep you informed of all the latest platform’s features. Basically, it’s about how we’re making your user’s life better. So please check it! This is in a way our private sphere. Want to know more about our startup life, our beliefs and interests? Then, this is the place for you! Want to know more about our product itself? Don’t hesitate to take a look at this category which keeps you informed of the improvements brought to the design and features of our product. In this category, we’ll basically be providing some useful and cool content about your recruiting activity. If the topics can be diverse, the core is clear: how to recruit better… and hack talent. Because we believe we are a young, tech and fun startup, it was important for us to create this category. Here, we want to put people at the core of our activity. Finding the Humans of New York concept amazing, we’ve decided to inspire ourselves from it! You’ll find there portraits of our team members but also of our guests and fans. PS: Our mascot Suri is watching you ! Take a look at the articles !